 Welcome to The Park at Monterey Oaks! Experience green apartment living with private backyards, extensive trails, open space, dog park, and recycling services. Experience luxury with our modern amenities, well-appointed interiors and impeccable service. Come and explore what sets us apart. Experience community with hosted live music, movie nights under the stars, and catered social events. 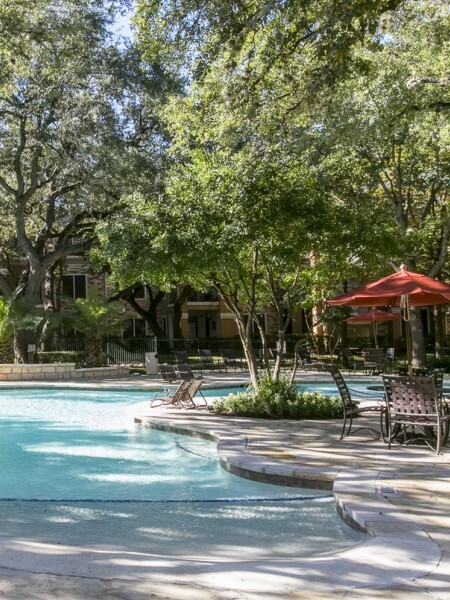 Enjoy all this just minutes from downtown Austin, at the gateway to the Texas hill country.